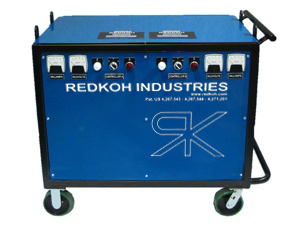 Redkoh has been a global leader in the design and development of controls for the Electrostatic Precipitator industry since 1984. We work with clients in a wide variety of sectors all over the world, always with the same goal: delivering the right products to meet their needs and make them more competitive. Email us with questions. Our respective salesperson will contact you for further assistance.